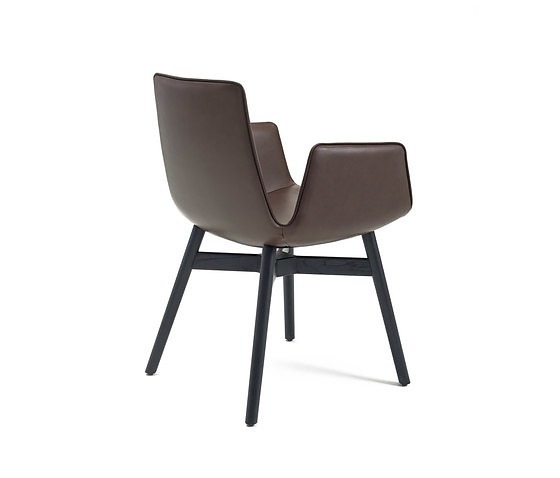 This chair, featuring sophisticated details and boasting great versatility, exudes feminine elegance –in each and every version. 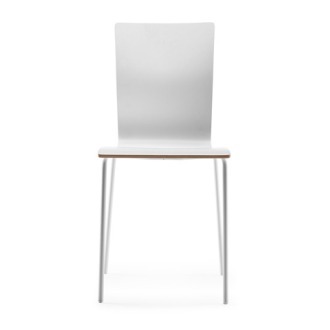 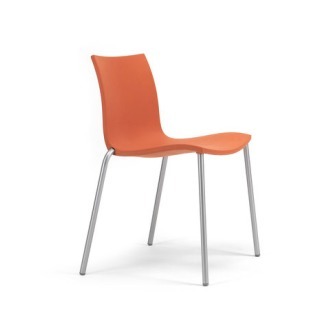 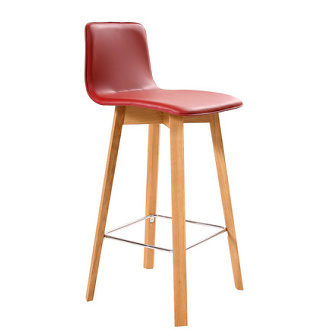 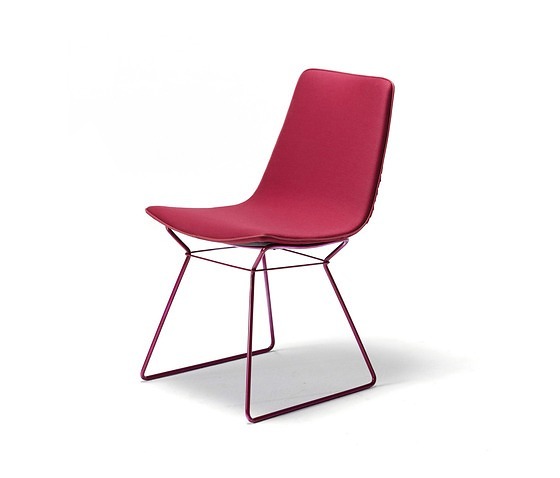 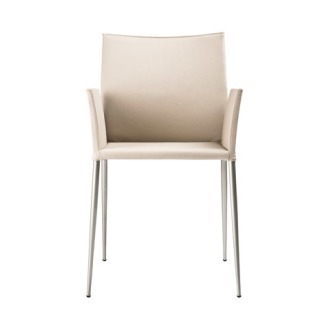 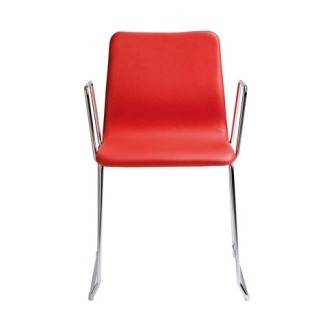 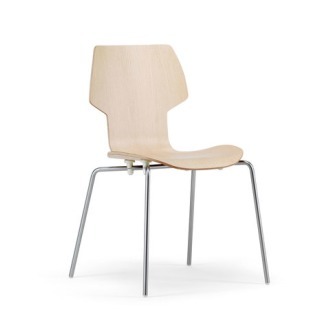 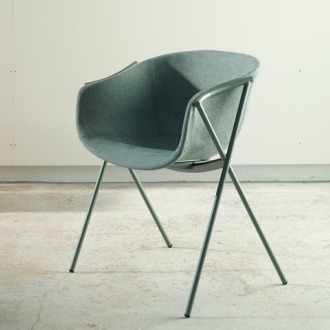 In the basic version, the piping accentuates the shape of the seat shell. 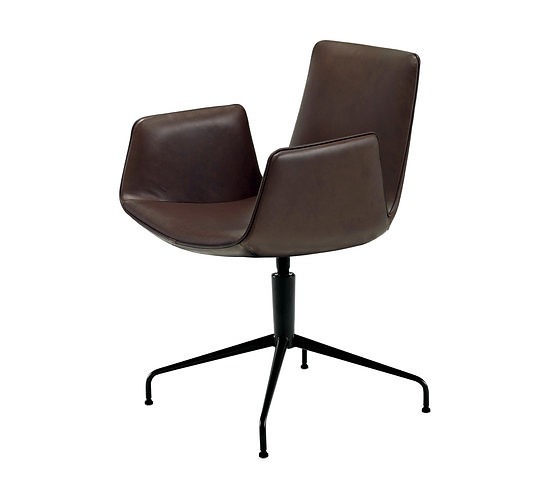 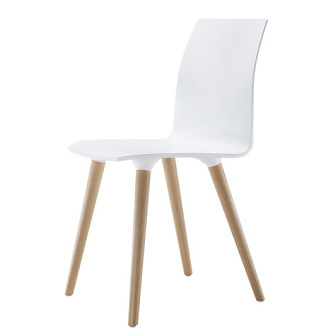 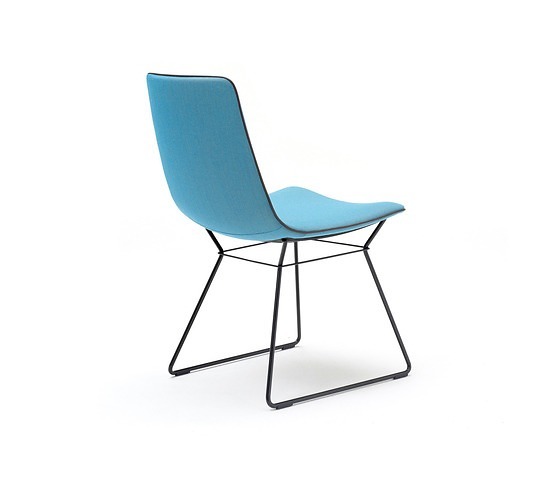 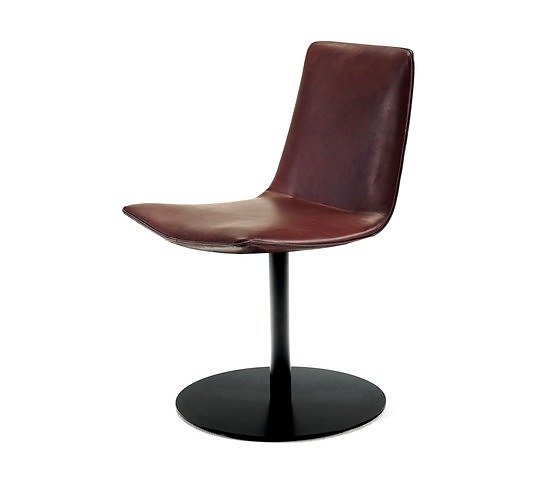 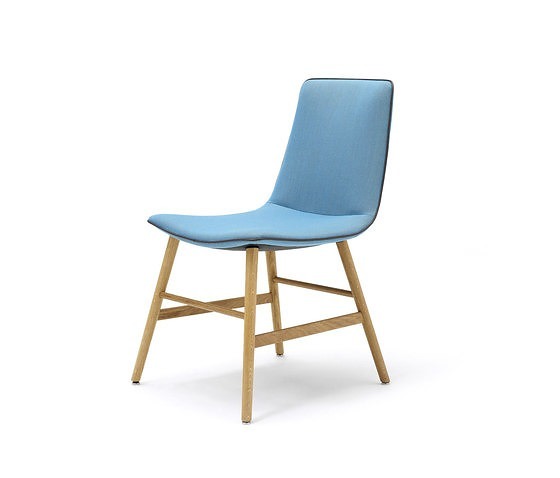 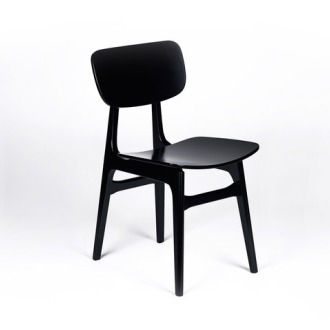 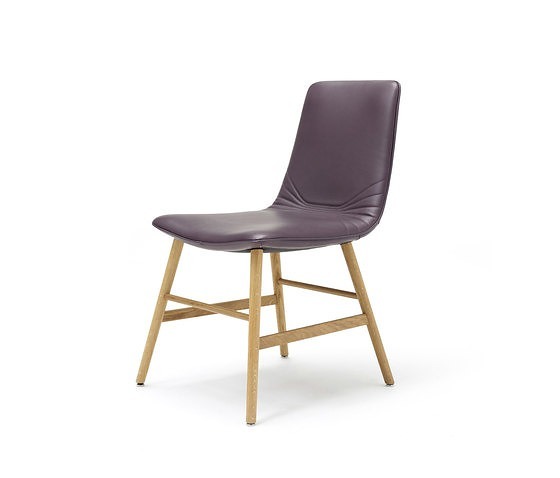 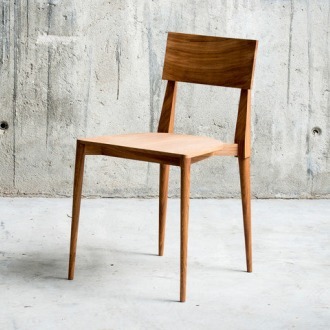 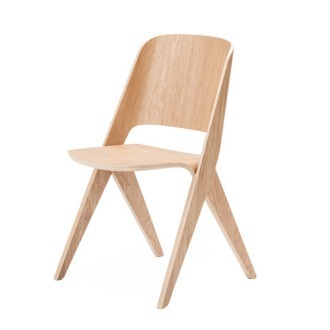 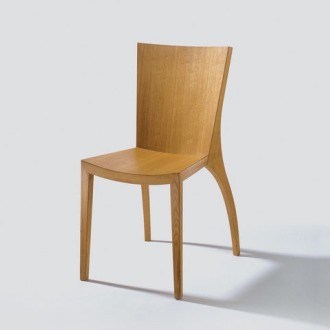 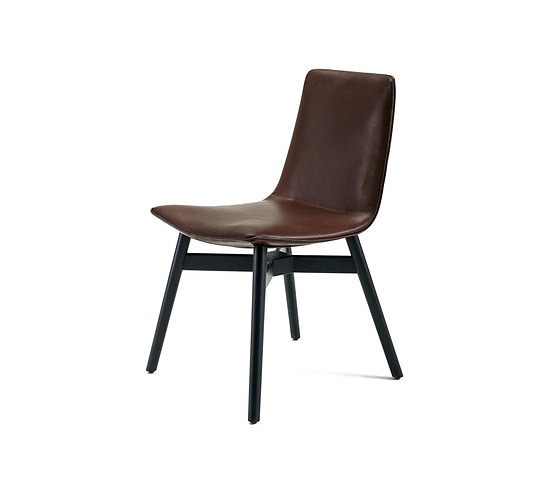 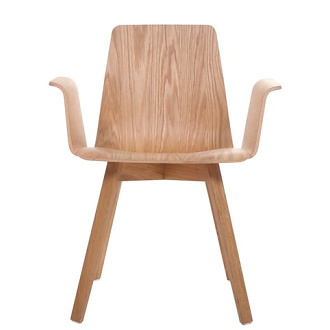 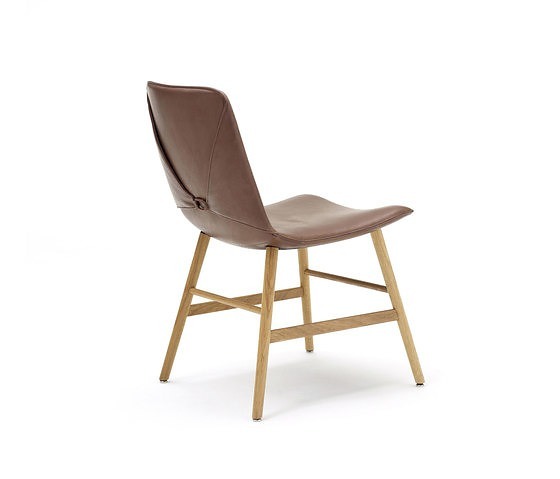 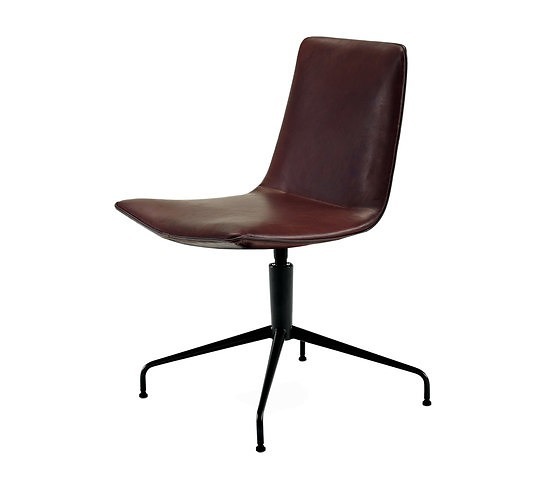 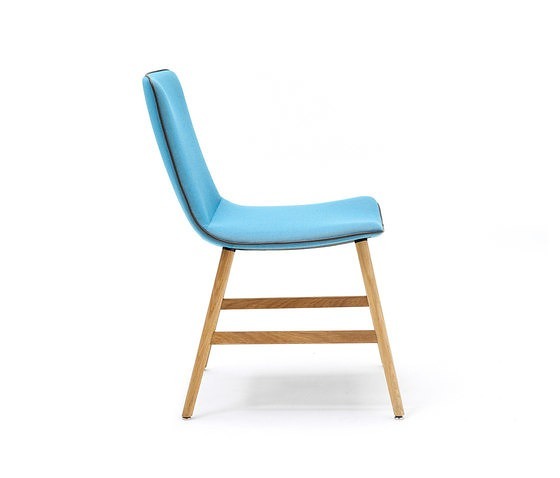 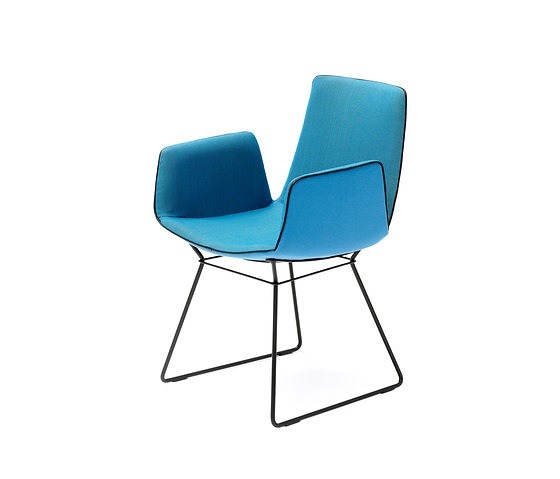 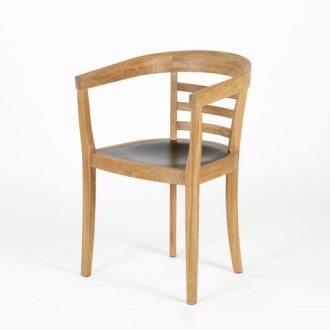 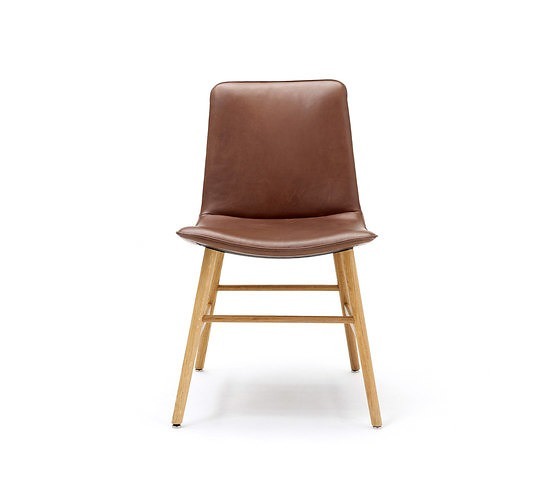 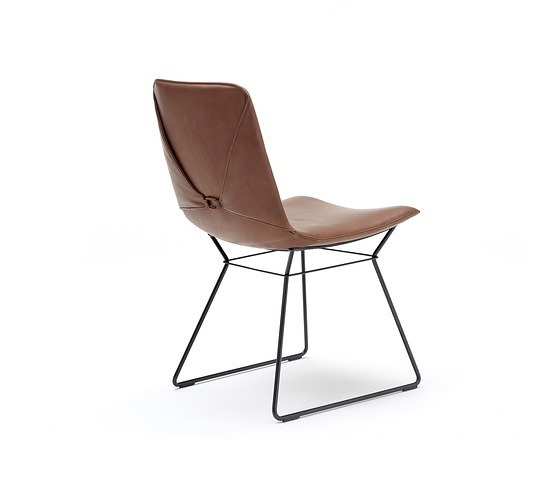 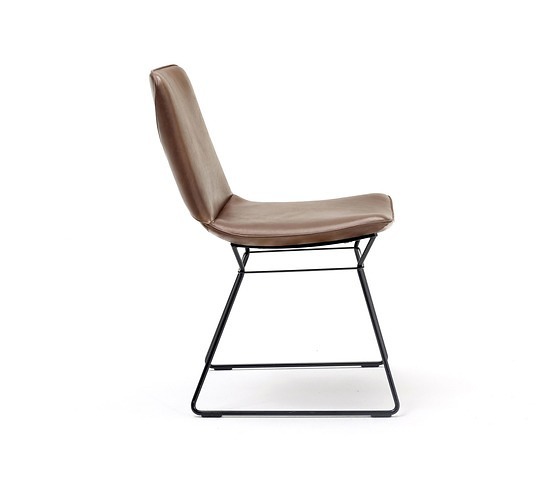 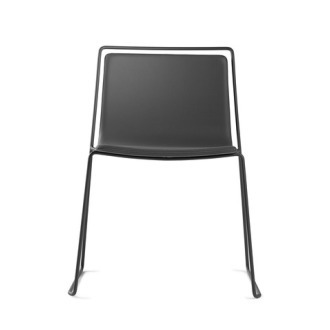 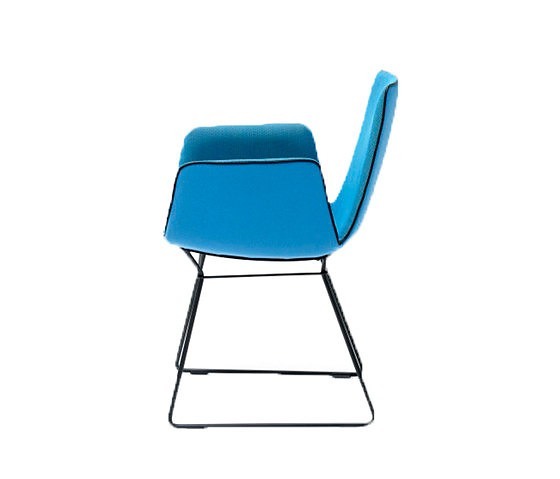 The chair is also available with stitching in the lumbar area or in leather which is pulled taut at the back and fastened with a leather loop. 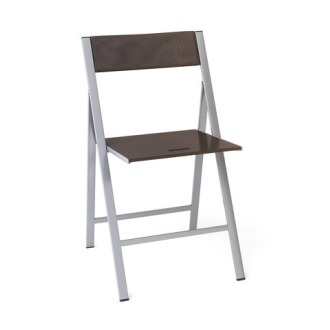 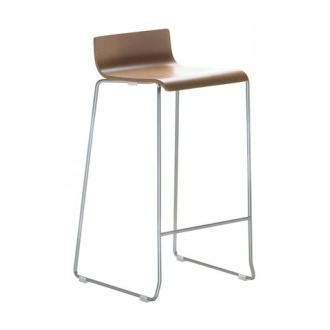 The standard version of the frame is available in different kinds of solid wood, in coloured powder-coated steel or even stainless steel (brushed or polished). 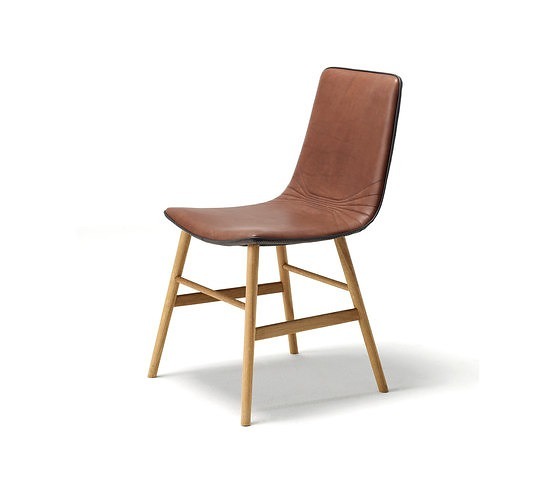 The covers are available in the fabrics Kvadrat, Rohi and Steiner Loden as well as in leather and can be combined with one another. 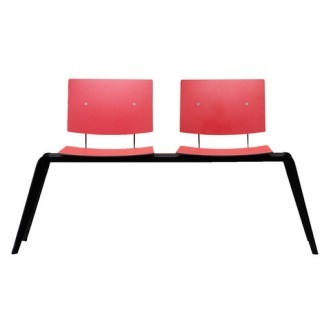 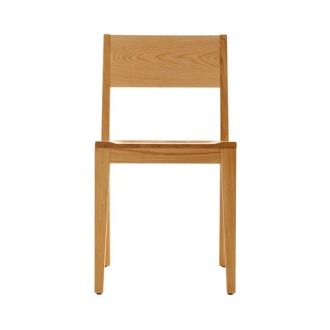 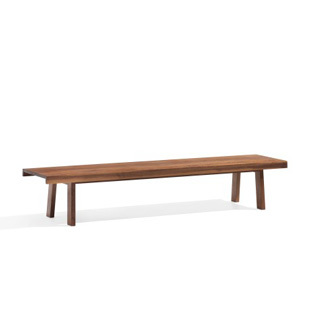 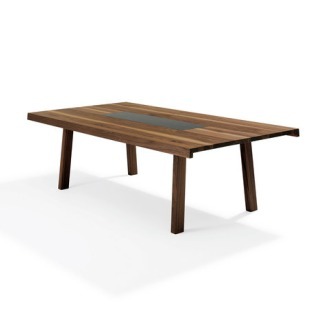 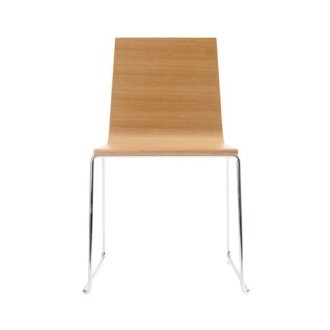 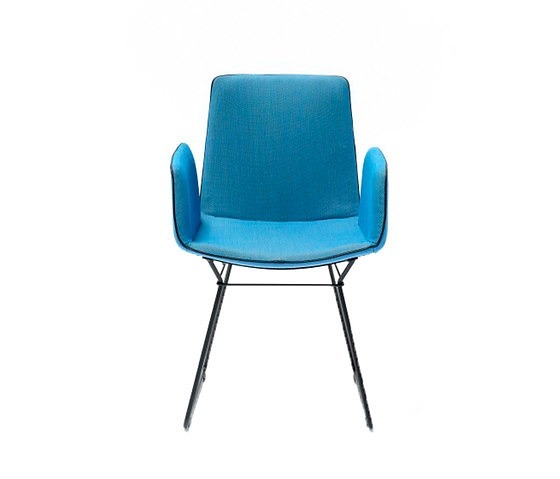 Amelie is therefore easily capable of quickly becoming your favourite piece of furniture. In the armchair version, Amelie’s curved form enables you to rest back and arms equally com- fortably. 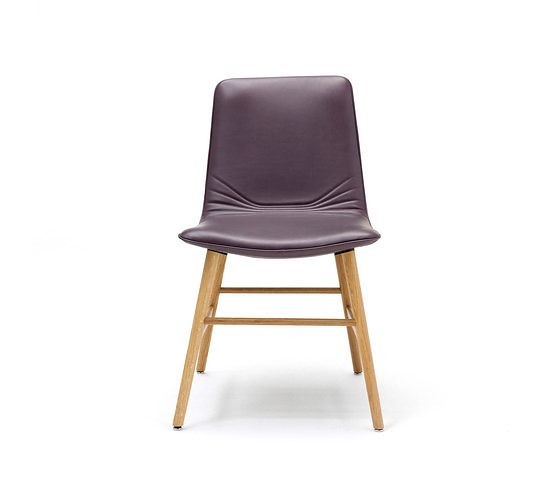 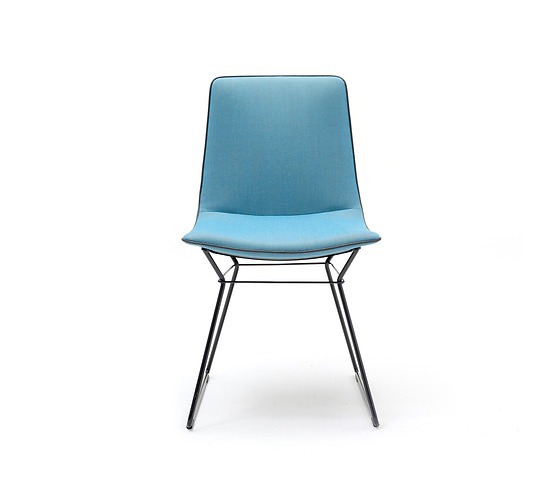 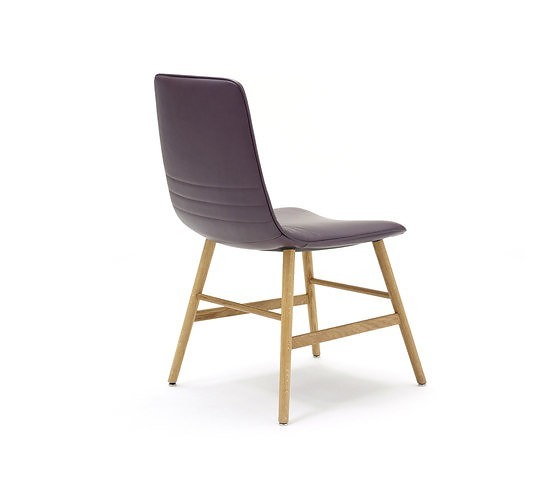 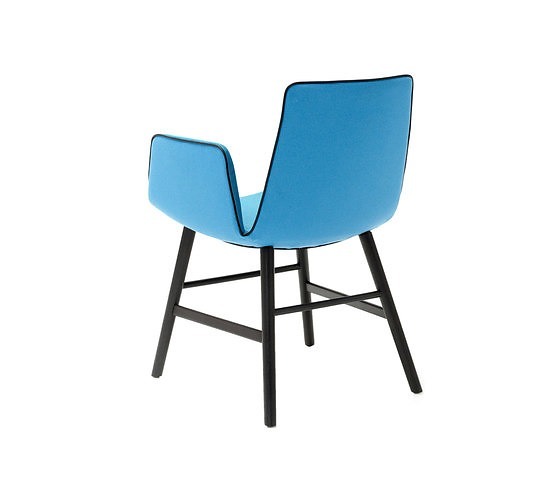 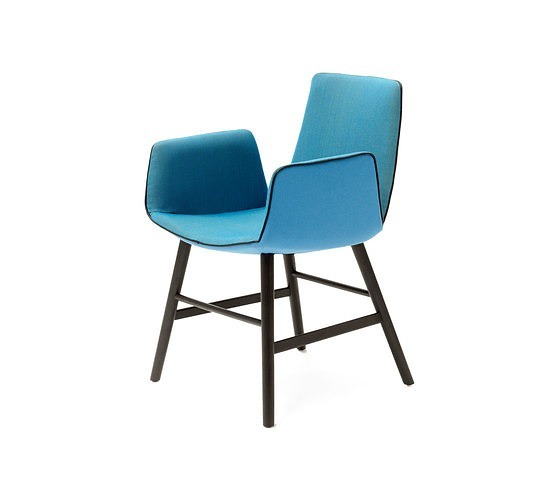 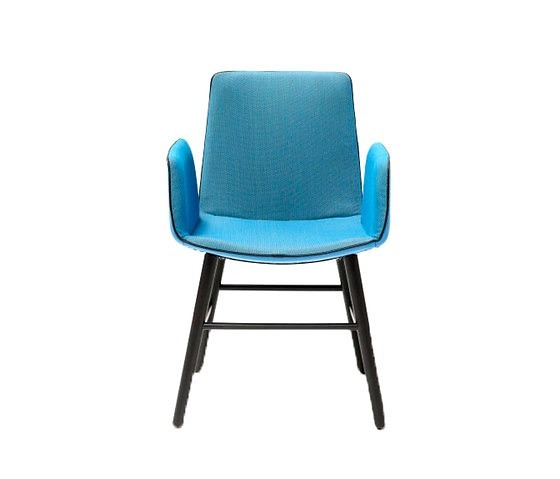 The fully upholstered seat shell comes is the fabrics Kvadrat and Rohi, as well as in leather. 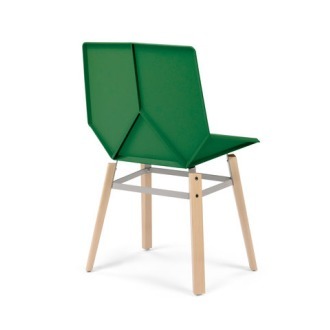 Customers also have the option of individually combining these cover materials to create a different back and front. The frame, too, comes is a variety of different looks to suit individual tastes. 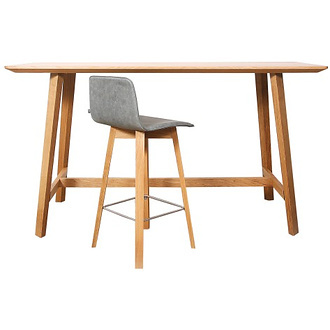 Customers can choose between an elegant oak wood frame, stained in a variety of different colours, and a fine, powder-coated steel frame. 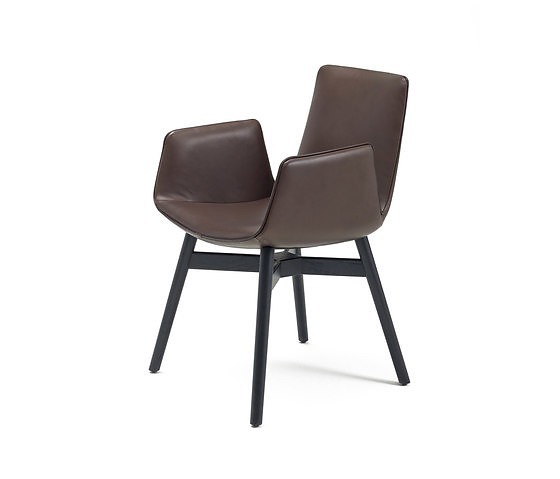 The dynamic nature of the design is accentuated by the piping on the edges, which serves to delineate the shape of the seat and the armrests. 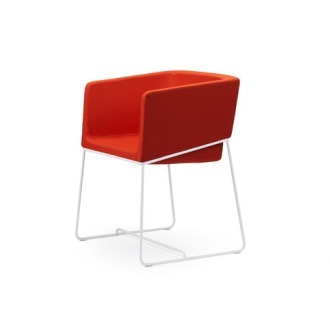 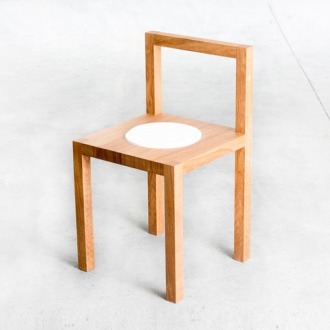 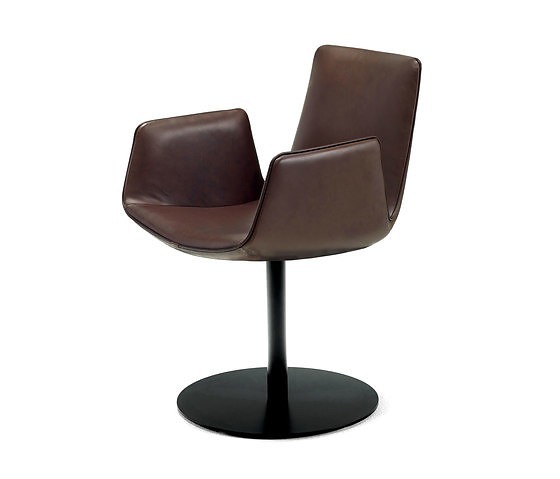 This modern chair offers exceptional comfort and, as such, a place in which to rest and relax.